My clients have various pet hates. From lean husbands who can’t understand why they struggle because they can eat what they want and never gain a kilo, to doctors who continually bring the discussion back to weight loss even though they made an appointment for other medical conditions (that are sometimes unrelated to weight!). My pet hate is the diet industry. Despite what they advertise, ALL weight loss diets result in what researchers call the “Nike Swoosh” of weight loss – short term weight loss, followed by weight regain to pre-diet weight within a couple of years, then rising approximately 10-15% higher within 5 years*. While this annoys the hell out of me (and more so you, I bet! ), more frustrating is the reality that after someone experiences this Nike Swoosh, abandoning their diet and often regaining more weight than they lost, diet culture draws them into another diet (usually a repackaged version of the same thing)… and they start the process all over again. Over time and repeated attempts you end up dieting yourself fatter! Your weight chart shows the trend you want to see when you look at your shares but not when you get on the scales. It is like you are digging yourself deeper into a pit of eating, weight, and body-image problems…and the diet industry is content to hand you a SHOVEL. Before my clients can let go of the shovel, they need to understand WHY it is not the best tool for the job – and I want to share this with you. #1 The Ten Commandments Effect. Diets give us so many rules about when to eat and when not to, what to eat and what not to, and how much we should eat. All of these commandments can confuse us into inaction and make us lose touch with our natural internal signals to start and stop eating – our hunger and fullness. #2 The Angelic Eating Effect. Diets can leave you feeling like healthy food is boring, bland, or “holier than thou”. It’s not very appealing to think of eating this way for the REST OF YOUR LIFE. #4 The What The Hell Effect. All diets give us rules to abide by – the more rigid the rules the harder they are to follow. When we break them (by eating a piece of cake at a work morning tea, missing an exercise session, or having seconds at dinner) we think “stuff it” and abandon all effort for the rest of day, until the following Monday, or until we start the NEXT diet! Do any of these effects sound familiar? As personified in Sarah’s story** dieting struggles are painful and all-too-common, so I want you to know that if you’ve experienced some (or all) of these effects, it’s actually not your fault. These are normal experiences for dieters. Your brain’s natural responses to harmful dieting practices? In fact, you are just fine. You haven’t failed diets, but diets have failed you. We as health professionals have failed to combat the illegitimate messages of the dieting industry and provide you with a truly scientifically-based approach. But we have a chance to fix it. If you are focusing on diet and exercise for weight loss – PLEASE STOP – I refuse to be your next failed diet. Put down the shovel over the next few days, take a deep breath, and I’ll be back with a rope in when I write you again soon. IF YOU’RE READY FOR THE ROPE, CLICK HERE TO READ GLENN’S NEXT ARTICLE! Bacon, L., Stern, J. S., & Van Loan et. al. (2005) Size acceptance and intuitive eating improve health for obese, female chronic dieters. Journal of the American Dietetic Association, 105, pp 929-936. Saris, H.M. (2001) Very low calorie diets and sustained weight loss. Obesity Research, 9 (29) pp 295-301. “I have always had a sweet tooth and find great comfort in food for all sorts of reasons. I eat when I am bored, tired, sad, happy, watching TV etc. There is no OFF switch. I never feel full and I never feel hungry. I have tried every diet under the sun. I longest I have lasted is about 3 months. I lost about 16kg which was great and I loved the comments that were made but then I went on a cruise and put some back on, and then a bit more, until I was back to my old weight eating the same rubbish again. Once I have that first bite I am hooked and there is no going back. I have since tried to lose weight but have only managed to lose a few kilos here and there. I am really just sick of depriving myself all the time. I really do feel that I am missing out on something when I am “dieting”. I don’t eat badly: I generally eat three good meals a day and rarely have dessert. I just got to the point where I couldn’t face having a salad or vegies cause that seemed to be all that I was eating. I guess it just lacked variety and taste. I don’t know. It is really the extras that are the problem I think. It is nothing for me to eat (in one session) a whole family block of chocolate or a whole packet of TV snacks (impressive hey, can’t believe I have just admitted to that). I seem to spend a lot of time thinking about what I can’t eat and once I have one I eat the lot. I drink a lot of diet coke and I know I shouldn’t. I am not a big fan of water but am not game to drink anything else because it will add weight. 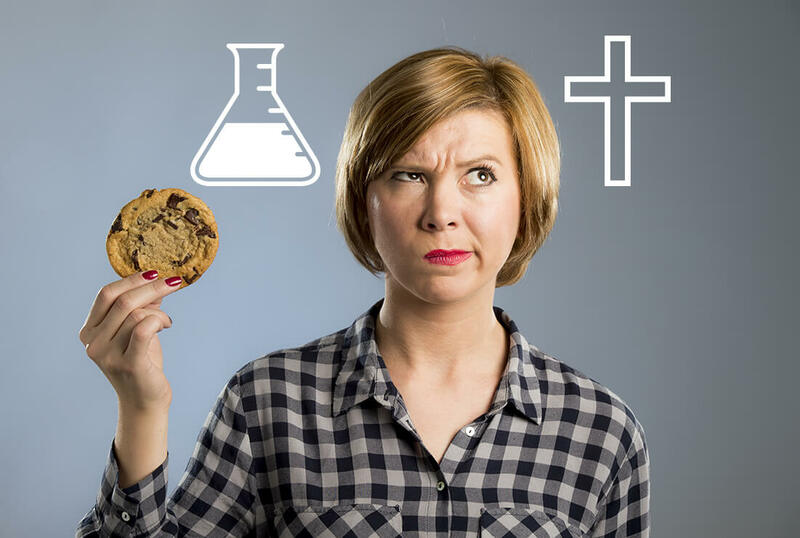 Hey Buddy!, I found this information for you: "Science, Religion, & WHY diets don’t work". Here is the website link: https://www.weightmanagementpsychology.com.au/thought-38-science-religion-and-why-diets-dont-work/. Thank you.